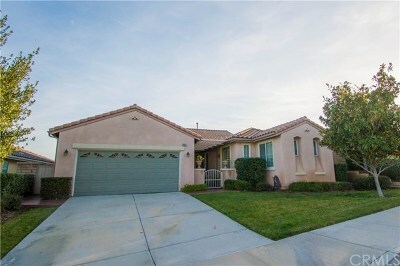 28211 Summitrose Drive Menifee, CA. 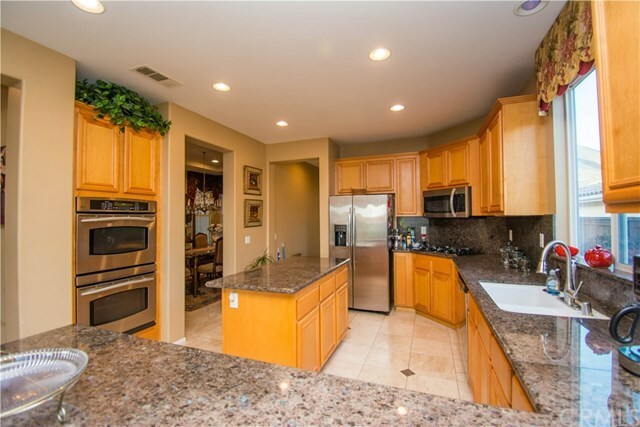 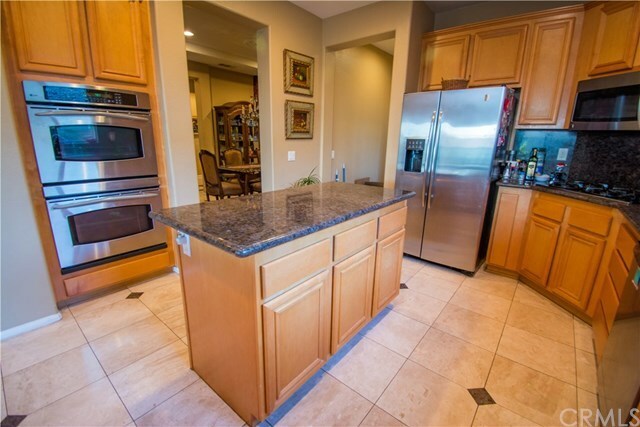 | MLS# SW19010258 | Temecula, Murrieta, Menifee Homes for Sale & Property Management! 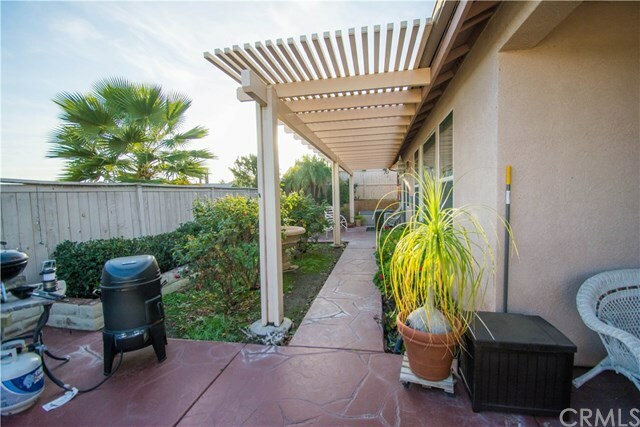 Back on Market ** Reduced to sell *** Low taxes *** Ryland Oasis Resort style living *** Awesome Amenities *** Great Location *** Golf Community *** Beautiful single story home with two extra large bedrooms and and separate office (could be third bedroom) . 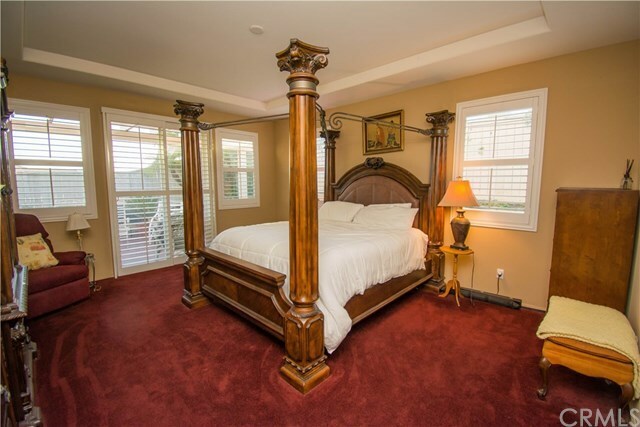 Master bedroom & bath is beautifully done with his and hers separate vanities as well as his and hers closets, over sized tub and large walk in shower. 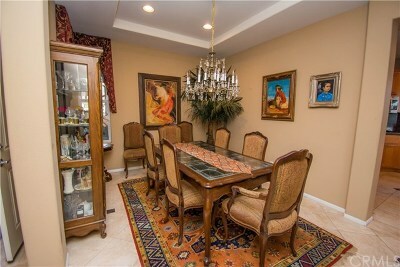 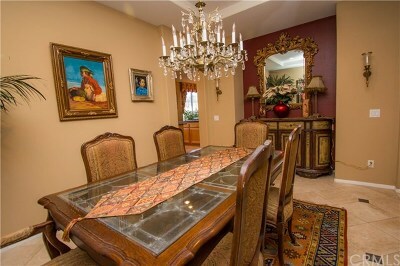 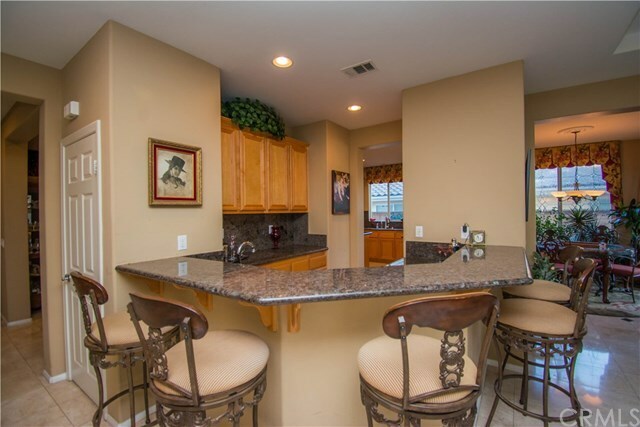 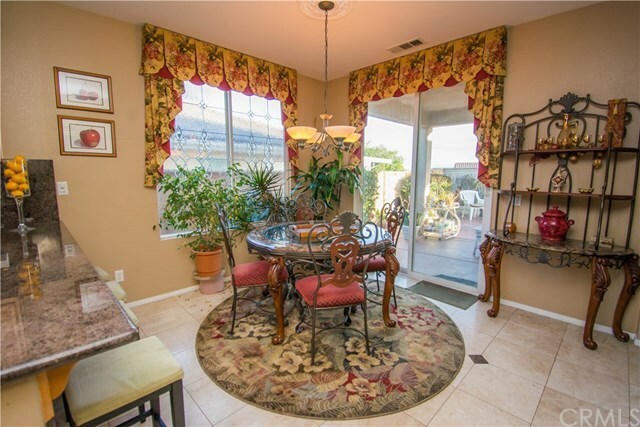 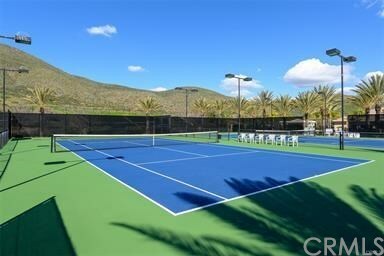 Completely Upgraded in the Resort style Gated Community of Ryland Oasis. 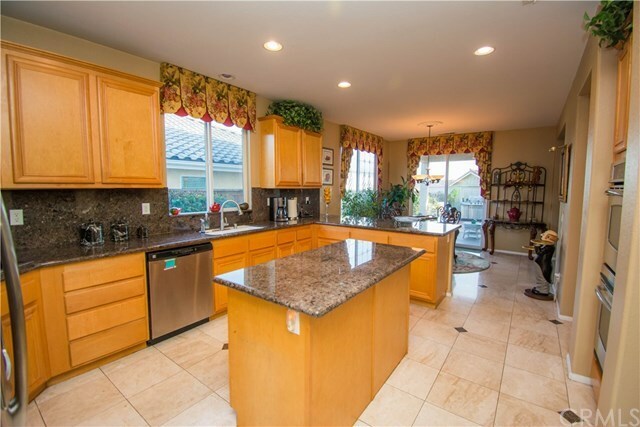 This Home is perfect for entertaining with Open floor plan and Large Gourmet Kitchen, center Island and breakfast bar and additional family eating area. Full Wet Bar area with additional bar stool seating. 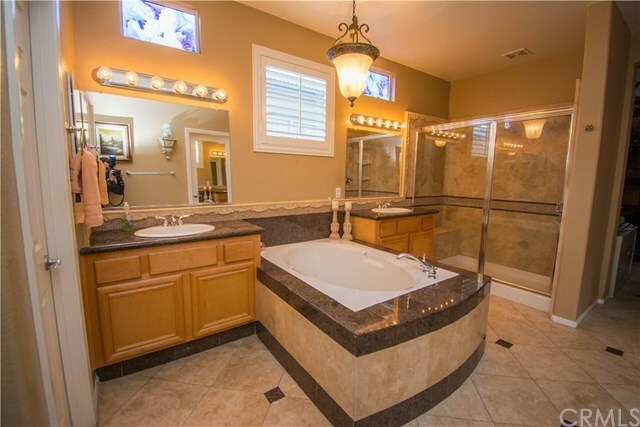 All Upgraded with Beautiful Custom Tile Flooring and Plantation Shutters, ceiling fan's through out. 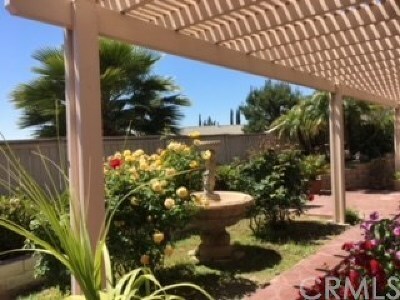 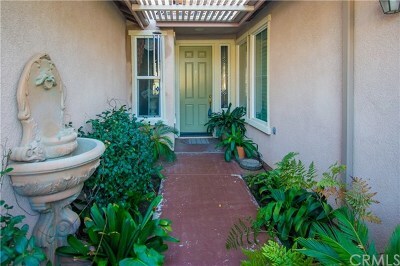 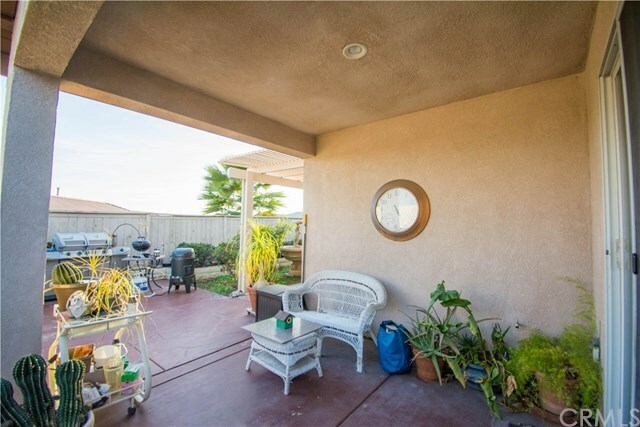 Backyard is completely landscaped and has beautiful water feature & private patio. 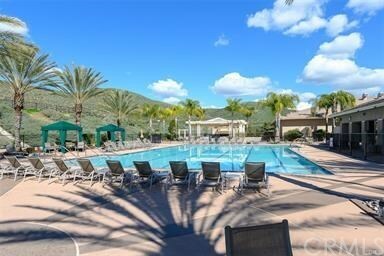 Community offers wonderful amenities including Pool.,Spa, Tennis courts Gym, Club house with Billiard Room, Banquet Room.Front yard Maintenance and Security Guard / Gate. 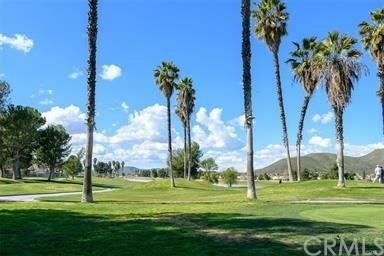 Close to GOLF, LAKE, Shopping and much more... Call today this is priced to sell.